Client Alan Ladd was great to work with. His son, Alan Ladd Jr., continues working with ISA to date. We enjoy continuing the tradition of working with the Ladd family. Mr. Ladd's roles greatly contributed to American film history in the mystery and western genres. 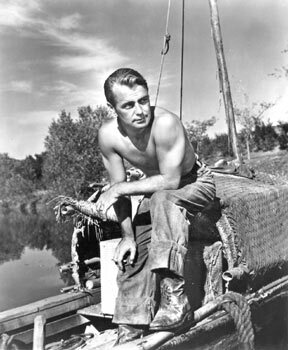 Alan Ladd helped create the basis of what the world loves as the spirit of the American Wild West, and having our own home. His famous role as Shane exemplified how early settlers set out to create what we cherish and they fought for in that memorable perforamance. Today he's admired by our younger Hollywood actor clients for his film noir roles. For a free consultation on a confidential basis contact our office at 310.278.4470. Jobseekers are required to be legally employable. Serving Los Angeles, Marina Del Rey, Hollywood, West Hollywood, Beverly Hills, Santa Monica, Woodland Hills, Brentwood, Pacific Palisades, Sherman Oaks, Hancock Park, Marina del Rey, Malibu, Encino, Pasadena, Ventura County, Santa Barbara, California, New York, the greater United States, in domestic help, domestic help staffing, household work, estate management, domestic staffing, domestic household help, housekeeping, nannies, housekeepers, chefs, chauffeurs, butlers, maids, childcare, personal assistants, estate managers, including yachting, private airplane, limousine, security, and hospitality fields.